Panasonic is a Japanese electronics manufacturer famous for their home appliances such as televisions and air conditioners. 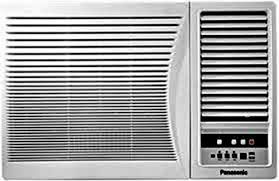 This Panasonic AC price list contains 11 Panasonic window AC's at their best price. These low prices have been sourced from online and offline sellers in all major cities in India and are reviewed on a daily basis. The latest revision to price was made on date. 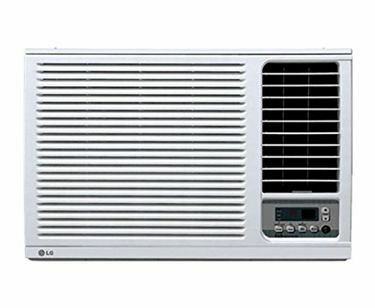 Window air conditioners are common sight in many homes thanks to their ability to cool a room down in minutes. This it does with minimum energy consumption. 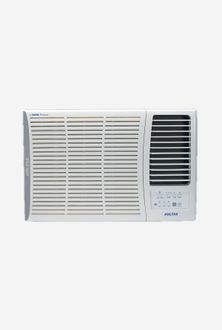 To learn about Panasonic window AC's that are energy efficient, take a look at its star rating. 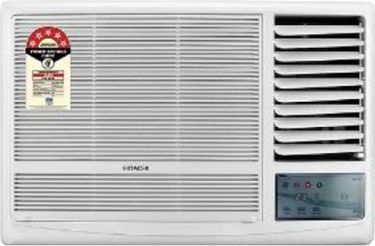 Higher the number of stars, the more efficient the air conditioner is deemed to be. 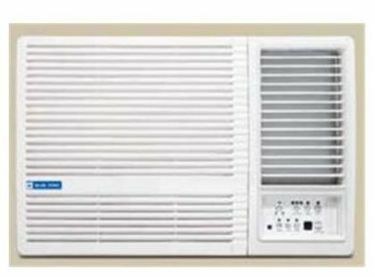 The Panasonic KC1814YA is a 1.5-ton window AC that has a 5-star rating. 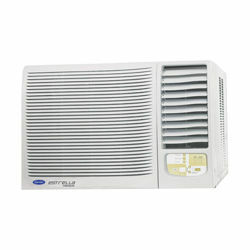 It has received positive reviews from users due to its advanced cooling ability. 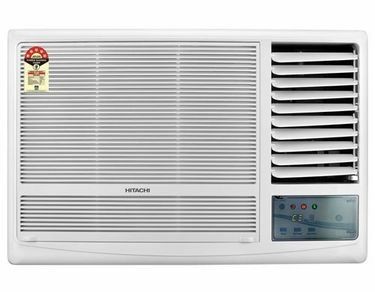 Another advantage to window AC's is their affordability. 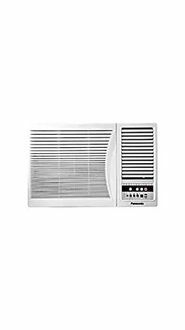 Panasonic window AC's are available in a variety of price ranges for different capacities be it, 1 ton, 1.5 ton, 1.6 ton or 2 ton. 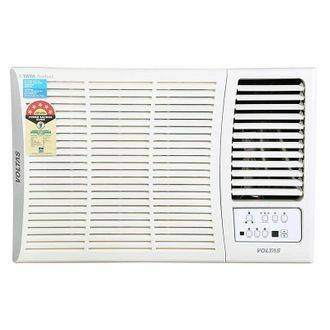 These air conditioners can be fitted into any room with minimal effort. 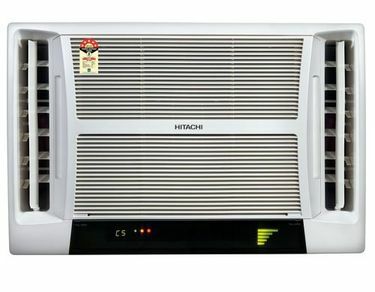 Panasonic window AC prices are valid in Delhi, Pune, Hyderabad, Bangalore, Chennai, Kolkata and Mumbai. Prices may differ in other locations in India due to differing tax rates.